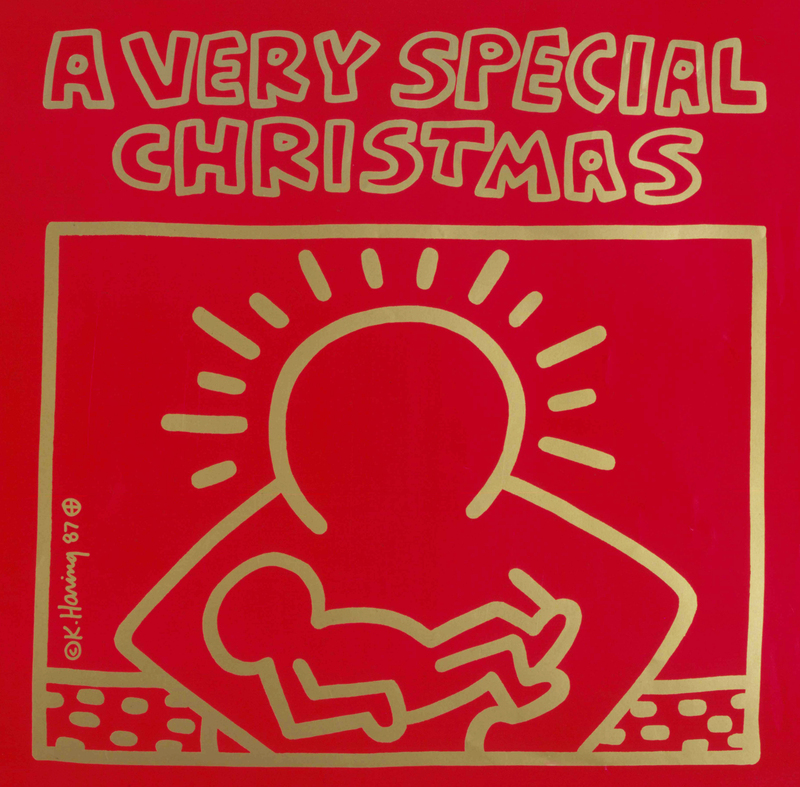 For the last 30 years, the biggest and brightest voices in the recording industry have generously lent their time and talents to Special Olympics to create the holiday album series – A Very Special Christmas (AVSC) – the single most successful benefit recording in musical history. This series has also brought joy to the world through the transformative power of sport. Approximately $131 million in royalties and investment proceeds has been generated by the sale of the AVSC albums to support Special Olympics’ athletes with intellectual disabilities. This year we continue this special musical tradition by bringing joy to the world with new music and the inspiring stories of Special Olympics. Originally designed as a memorial tribute to his late father, AVSC was founded by record producer Jimmy Iovine who made a career of working with music icons including John Lennon, Bruce Springsteen, Stevie Nicks, and Tom Petty. Iovine’s spouse Vicki, a model, writer, and Special Olympics volunteer, suggested that the holiday album should benefit Special Olympics. The couple won the approval of Special Olympics Founder Eunice Kennedy Shriver and a legacy was born. The first AVSC album included superstars such as Bruce Springsteen, Madonna, and U2, and was lauded by The New York Times as featuring “the heaviest lineup of big-name rock talent to appear on any record since We Are the World.” Co-producers Bobby Shriver, Vicki Iovine, and Paul Marshall (with Jimmy’s behind-the-scenes support) put out an album that everyone wanted to be on and everyone wanted to buy. Artists donated their time and talent, and producers and labels waived their fees. The result is that 100% of the proceeds of sales of AVSC albums comes directly back to Special Olympics, and is disbursed to programs in need, through the Christmas Records Trust Grant Program. Eunice Kennedy Shriver felt strongly, as did the Iovines, that the funds raised through AVSC go directly to the growth of the Special Olympics Programs most in need. Disbursed in grants by the Special Olympics Christmas Records Trust, the monies raised each year by the series play a crucial role in the lives of the least-advantaged Special Olympics athletes around the world where there are inaccurate and prejudiced views about people with intellectual disabilities. Over the past 30 years, more than $70 million in grants and program support has helped fund over 160 countries and territories. Grants from the Christmas Records Trust have enabled Special Olympics to implement programs worldwide, from the United States to Timor Leste, China to Uganda, Cambodia to Haiti and more. In the United States, these funds have also supported Special Olympics programs in urban areas such as New York City, Philadelphia and New Orleans. A Very Special Christmas has given Special Olympics the power to forever change lives. The series makes possible another kind of music: the rousing cheers of proud parents and friends, where once there was only the stifling silence of ignorance and fear.